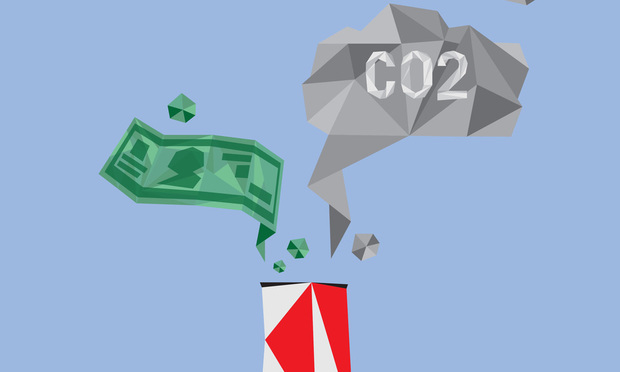 Will a Tax to Cut Carbon Dioxide Emissions Reduce Litigation Work, Too? It's a proposal to curb carbon dioxide emissions that even Exxon can love, and it could have big implications for lawyers who counsel clients on energy and environmental matters. When Exxon Mobil Corp. endorsed a carbon tax proposal initiated by former Secretaries of State James Baker and George Shultz, some observers foresaw a future with dramatically fewer regulations.